Offshore wind power may finally be coming to the U.S. if recent developments are any indication. Relatively common in Europe, the technology is still rare on this side of the Atlantic, with just five turbines operating in U.S. waters. That may change, however, as several northeastern states have set offshore wind energy goals and have greenlit several key projects. Yale Climate Connections recently reported on potentially bright developments in the industry. The state governments of Massachusetts, New York, and New Jersey have all put in place mandates that will require those states to draw a certain amount of their electricity from offshore wind farms as part of broader sustainability goals. Other New England states are pushing forward projects that would generate hundreds of megawatts of power (for reference the Hoover Dam generates approximately 2,000 megawatts). Connecticut and Rhode Island approved a 400-megawatt project, and smaller projects are coming to Long Island and Maryland. While offshore wind farms may finally be getting their moment, similar efforts seem to consistently get doomed from a wide range of opposing forces. The Navy opposes turbines on much of the West Coast. Conservationists have piped up against plans in the Great Lakes. Although New Jersey had created an offshore wind goal in 2010, the initiative sat dead under Governor Chris Christie, who was apparently not motivated to pursue such projects. NIMBY groups and the fishing industry have killed plans before, to say nothing of politicians who generally oppose any moves away from fossil fuels. 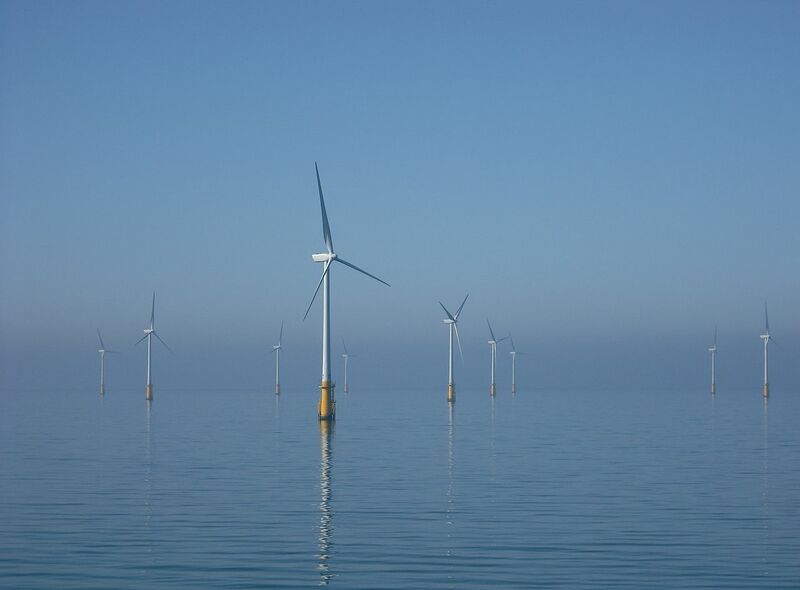 Still, falling costs and gradually evolving attitudes on alternative energy may be finally tilting the political landscape in offshore wind's favor. If these New England projects come through, they may set a precedent for other developments across the country. Although large projects often take a decade or longer to permit, we assume that the avoidable delay on major projects is six years. There is ample anecdotal evidence of actual years of delay in the US for different types of infrastructure projects, but little cumulative data. The Federal Highway Administration estimated that the average time for approval of major highway projects was over six years. Five to ten years is a common timeframe for interstate transmission lines, and for wind farms and solar fields on federal lands on either coast. Common Good suggests building a process that shuttles projects through in a prompt two years. Environmental reviews should be handled by one designated official and kept to 300 pages; litigation should be restricted to the first 90 days after the permit is issued; the White House should be granted authority to appoint an agency as a ‘one-stop-shop’ for interstate projects. 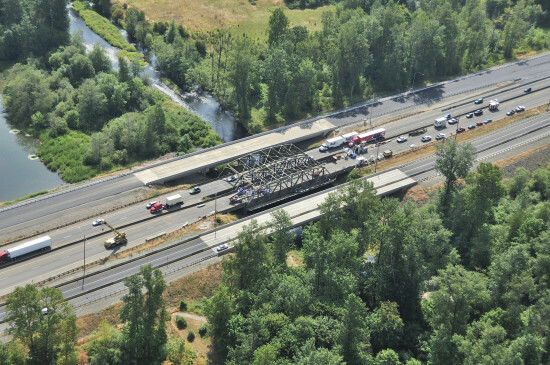 Congress could address the permitting morass this fall as part of the transportation bill, and the presidential candidates could include the issue and a horror story or two in their agendas for faster economic growth. It’s hard to imagine a more sensible and politically achievable idea—and one better suited to restoring public confidence that government can carry out its basic duties.